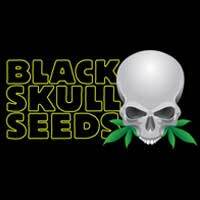 Buy Seedsman Purple Ryder Autoflowering Feminised Seeds from dope-seeds.com today where you will find the best price for cannabis seeds online. 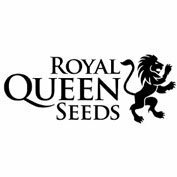 Seedsman Purple Ryder Autoflowering Feminised Seeds are a great value cannabis strain that would be a great addition to anyone’s cannabis seed collection. A beautifully coloured auto-flowering variety developed by underground breeder Mossy and perfected by the Joint Doctor. Purple Ryder buds display a broad colour palette, ending with a stunning royal purple. These small plants produce large purple nuggets covered in a sticky layer of resin. The reward is a well-balanced stone that satisfies the palate and relaxes the body. Flavour is on the floral side with a hint of sweetness. Low ambient odour! 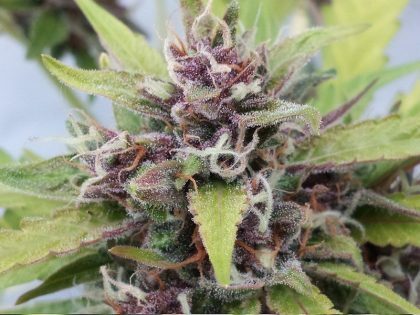 Purple Ryder was created by the legendary breeder The Joint Doctor, responsible for creating the very first commercially available auto-flowering strain – Lowryder. 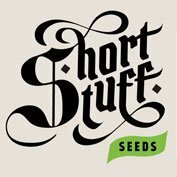 He has been working on auto-flowering genetics longer than any breeder and his famous strains are all offered now through Seedsman Seeds.